Build your grip strength, hold your body weight, climb the rope, swing to the nearest bar, all on Funky Monkey Bar’s new Jungle Rope. A Funky Monkey Jungle Rope is made from strong polyester and is suitable for all the family for fun, fitness, gymnastics and ninja training. 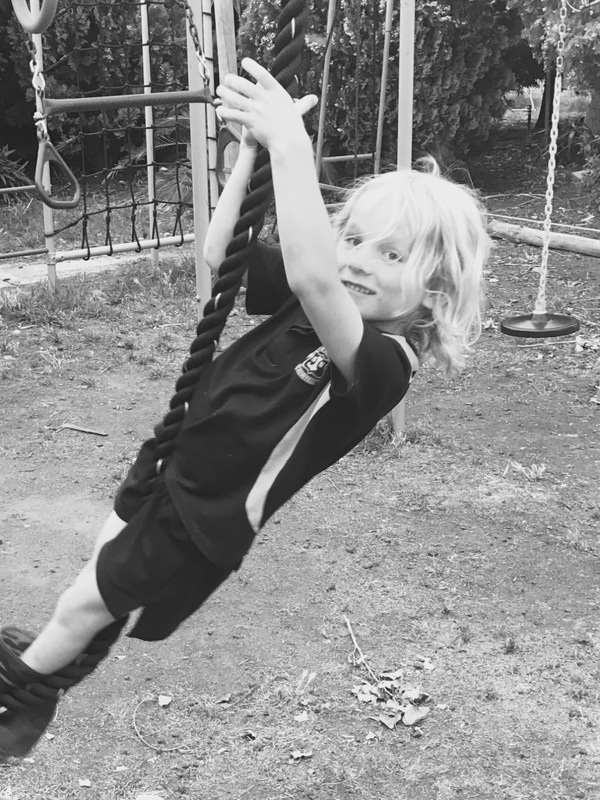 The super strong, two-metre Jungle Rope has an industrial strength steel hook that attaches directly to the Funky Monkey Swing Frame or Accessories Bar. You could even create a Jungle Rope obstacle course with multiple ropes attached to the Accessories Bar. Great item. Strong and sturdy. Adds a new element for the kids 'ninja' course. Everything we expected. The children love to swing, climb the jungle rope.